Welcome to Little Spring Farm, a neighborhood in Fern Creek. Little Spring Farm is accessible from Bardstown Road (three miles south of the Gene Snyder). 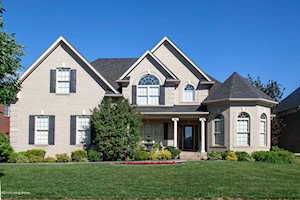 Little Spring Farm is only a few minutes away from Glenmary neighborhood which is located off of Bardstown Rd. as well. This subdivision encompasses 430 acres and has around 500 homes. Homes in Little Spring Farm range from $300,000 to $460,000. 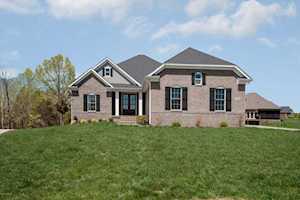 The Hollinden Team updates this search for Little Spring Farm homes on a daily basis from the Louisville MLS. 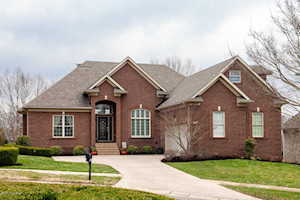 Feel free to use the Advance Search Tools of our Louisville MLS to find other houses for sale in Little Spring Farm. 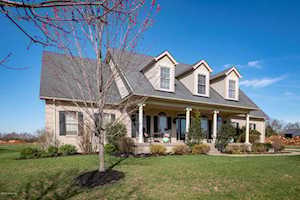 Click the map to the left to view each home for sale in Little Spring Farm. There is a satellite view button in upper right. Amenities include a clubhouse, swimming pool, and tennis courts. Walking trails and green spaces gives this place a wide open feel. The 200 acres of hillside and bottom land along Floyds Fork will remain protected. 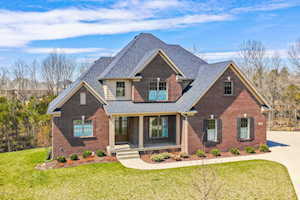 In Little Spring Farm you will see traditional style all brick homes that are sure to impress. Many of the homes in the neighborhood were built by Elite Homes. 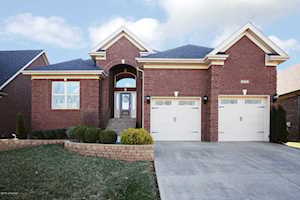 Elite Homes has seven different models available (three ranch styles and four two-story styles). However, some of the homes were built by custom builders as well. Lots in this neighborhood range from around 0.13 acres to almost half an acre. Each home also has an attached two car garage. Most of the garages are front entry but some are a side entry as well. Above grade square footage in these homes ranges from 2,100 to 4,000 square feet. Homes in Little Spring Farm have basements too, providing another 1,500 to 2,500 square feet. Two to four bathrooms and three to five bedrooms are typically what you will find in Little Spring Farm homes. Inside Little Spring Farm homes, you will find top-of-the-line features. Some of the many features you can find in Little Spring Farm homes include 9’ raised ceilings, granite countertops in the kitchen, hardwood floors, and marble countertops in the bathrooms. You can view all features available on the Elite Built Homes website. Elite Built Homes includes Energy Smart green building techniques in each home. For grocery shopping, there is a Walmart located at 7101 Cedar Springs Blvd, Louisville, KY 40291. In addition, there is a Kroger located at 6900 Bardstown Rd, Louisville, KY 40291. For shopping malls and centers, you will need to travel to Louisville. Little Spring Farm is about fourteen miles away from Mall St Matthews and Oxmoor Mall. The Paddock Shops are a little further away, about 21 miles away. There are several dining options near Little Spring Farm including Mark’s Feed Store, Marric’s Restaurant, Aspen Creek, Hibachi Sushi Buffet, Hunan Wok Restaurants, Frisch’s Big Boy, and much more. The closest golf course to Little Spring Farm is Woodhaven Country Club. Woodhaven Country Club has been open for 50 years and includes golf courses, swimming pools, a restaurant, and areas to lounge. Little Spring Farm is in the Jefferson County Public School District. The following schools are nearby Little Spring Farm: Bates Elementary School, Fern Creek Elementary School, Farmer Elementary School, Watterson Elementary School, Newburg Middle School, and Fern Creek High School. St Gabriel School and Valor Traditional Academy are two private schools in the area. 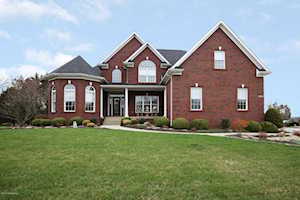 Homes for sale in Little Spring Farm, a community in the Greater Louisville KY area, are included below. 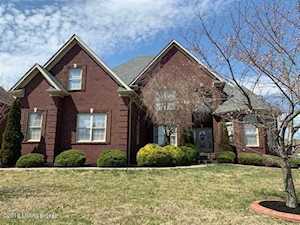 These properties for sale in Little Springs are updated every day from the Louisville MLS. If you would like to learn more or have any questions about any of these Little Spring Farm homes for sale, just click the "Request More Information" button on any property detail page. We can provide you with past sale information, comparables, disclosures, and tax info -- and we'd love to answer any questions you have.